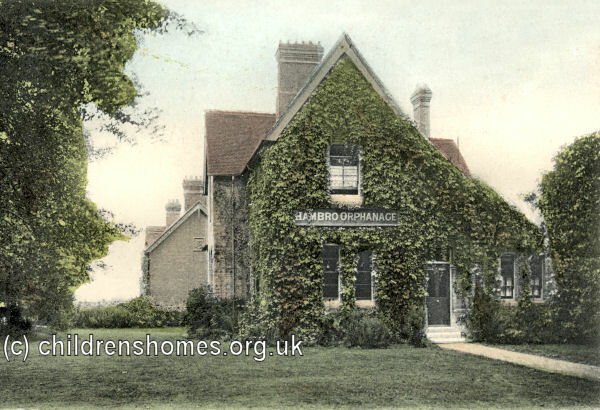 The Hambro House Home was founded in 1879 at Treville Street, Putney Heath, Roehampton. Its object was to receive girls who were orphans or fatherless, and to support, educate and train them for domestic service. Candidates for admission were required to be between 4 and 11 years old and proposed by a donor of ten guineas or more, or by annual subscriber of one guinea. Applicants had to provide a certificate of their parents' marriage and a medical certificate of good health. A charge of £12 per annum was made for each girl, payable in advance either monthly or quarterly. Admission could also be obtained by payment of a lump sum, the amount depending on the age; for a girl of four or five years old the charge was £90. Inmates remained until they were 15 years of age and could be retained as paid servants in the home if vacancies occurred. The home was also certified to take girls placed by the Boards of Guardians who ran the poor relief and workhouse system. In 1900, the home could accommodate 27 girls. 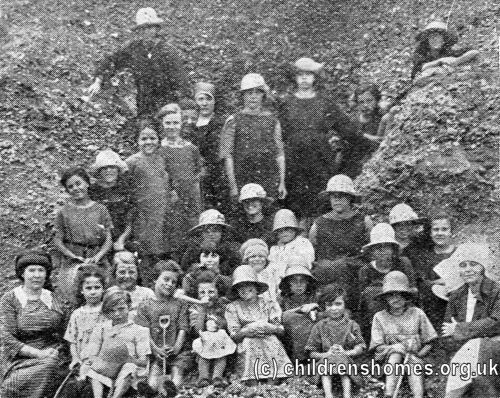 In 1919, the home was taken over by the Waifs and Strays Society and became the Hambro Home for Girls. 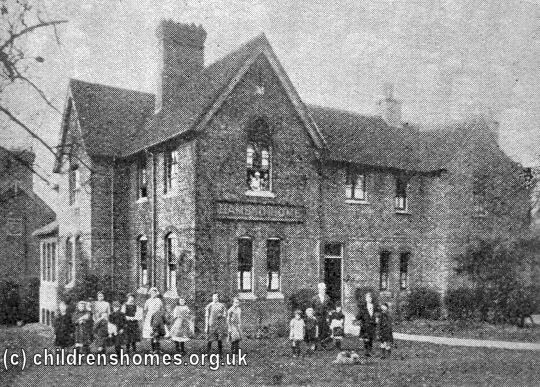 Under the Society's management, the home was used to house 27 girls aged from 5 to 12. The building was extended by the addition of a new wing, opened in October 1924 by the Mayoress of Wandsworth and dedicated by the Vicar of Roehampton, the Rev. Henry Elkerton. The extra space appears not to have increased the overall capacity of the home but did widen the age range which now went from 3 to 16 years. 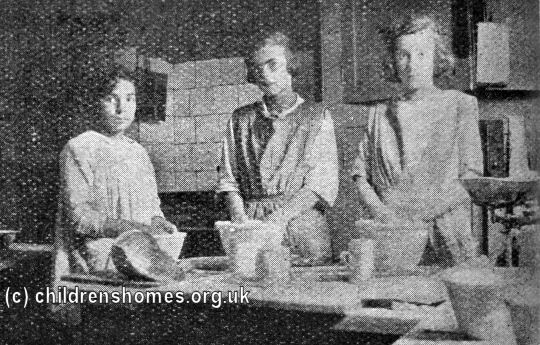 The girls contributed to much household work of the home, including helping with the cooking. In summer, the girls were usually taken on holiday for two weeks holiday — often doing an exchange of premises with one of the other homes. In 1922, they stayed at the Southsea home and in 1923 at Southbourne. 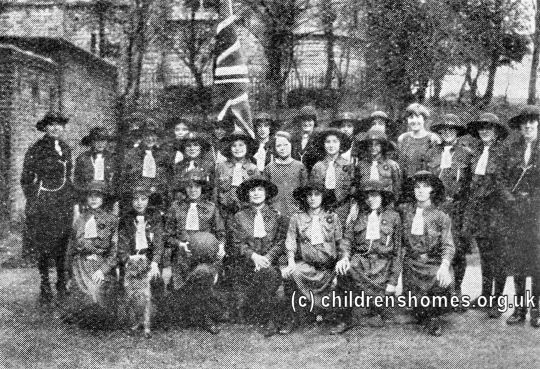 Girls at the home were enthusiastic members of the Girl Guides. 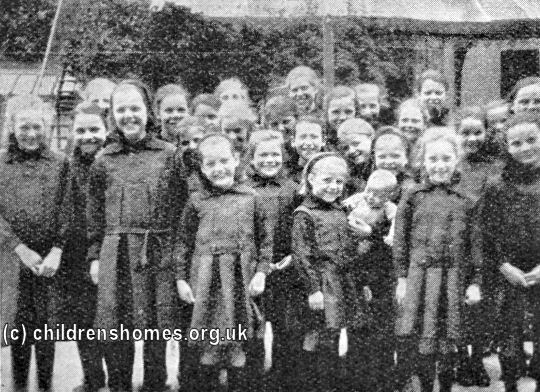 With the outbreak of the Second World War in 1939, the girls were dispersed to a number of other Society homes. The home re-opened in 1946, now housing boys as well as girls. The home received a special treat in 1964 when the Beatles paid a visit to help the children paint eggs for their Easter display. The home finally closed in 1975. The property is now in private residential use. The National Archives, Kew, Richmond, Surrey, TW9 4DU. File BN 62/2926 — Reports of visits (1964-71).